As a writer, Aaron excels at placing his characters in no-win situations and actually following through with the consequences. In the world of comics, heroes use whatever deus ex machina they can in order to find a solution where everyone wins. With this series and especially this issue that is not the case. We got a Doctor Strange book without magic and somehow it ended up being one of the best superhero titles since its release. 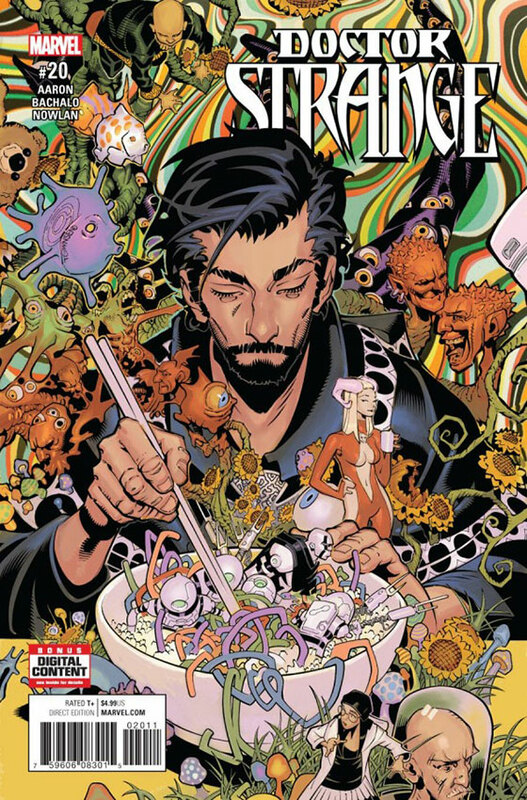 Doctor Strange tends to work best when he either has a special appearance or is part of a team, but Aaron and Bachalo took away his magic to look at the man behind the sorcery. Many writers have tried to write a Doctor Strange story but most have failed. Now let’s see if it can happen all over again.